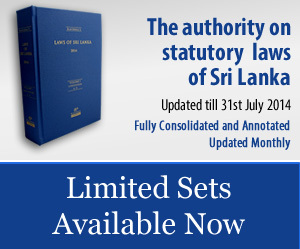 advance payment of LRs 88,800/- for a single set, and for orders of more than two sets, LRs 86,400/- per set. 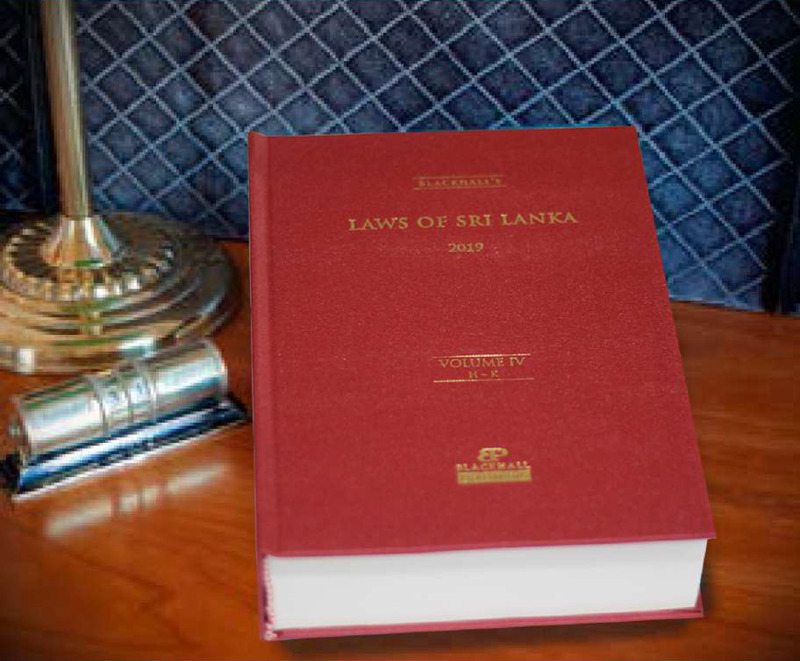 The judicial framework of Sri Lanka is complex and a mixture of laws drawn from Roman Dutch Law, England, Holland, South India and Old Ceylon. The religious and colonial history of the nation, traced from 1505 to 1948, is the factor responsible for this rich legislative inheritance.